R. Lee Walsh's fantasy novella, Irin: The Last Scribe, is about an ancient race of supernatural beings known as Irin. They don’t age, get sick or wounded like normal humans do. They walk freely in society, easily overlooked as someone unimportant. They protect the world against those who intend to corrupt and terrorize humankind’s existence. 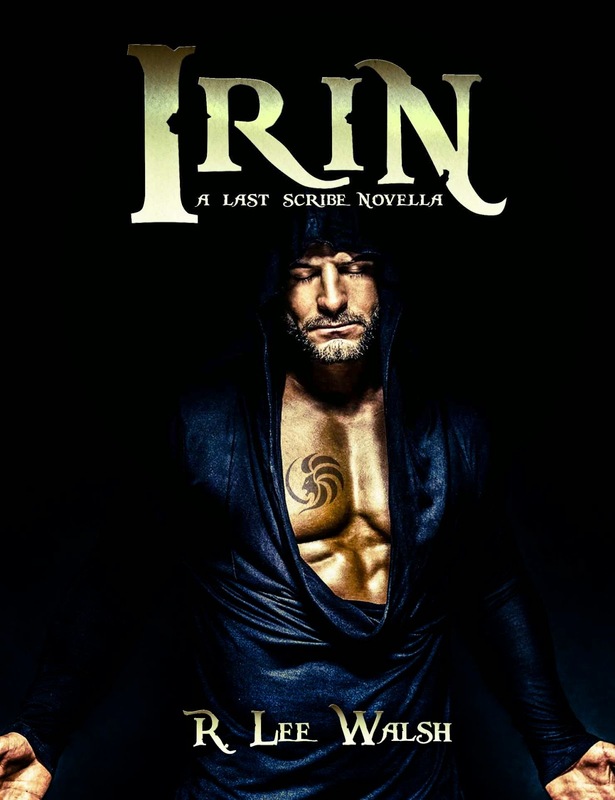 In Irin: The Last Scribe Prequels Book 1, we meet Riley Storm, an Irin enforcer who is seeking his missing partner. His search brings him to Los Angeles, where he discovers a disturbing secret behind the city's most violent criminals. Irin is a novella that easily rivals a lengthy novel. It is less than 70 pages, yet the back story is enough for readers to familiarize themselves with the ethereal existence of the Irin race, particularly Riley Storm and Peach. It is captivating right from the beginning – it only took two pages for the story to fully hook my interest, and I easily immersed myself in every vividly written scene. The challenge of writing a fantasy fiction is getting the readers to understand the concept of the story, its world and be fascinated by its ethereal characters. I personally think that Walsh nails this prerequisite element of the genre. On the whole, The Last Scribe is definitely a series that fantasy fans would love to follow. It is fascinating, action-packed and very readable. The plot is original and has substantial depth. Walsh’s talent as a writer is definitely a laudable one. I would certainly keep a lookout for her next work.